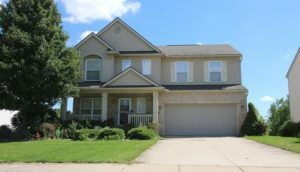 This neat as a pin home at 8298 S. Warwick Ct. won’t last on the market long, so contact The Bouma Group Real Estate specialists today at 734-761-3060 or info@bouma.com today to request your private showing! 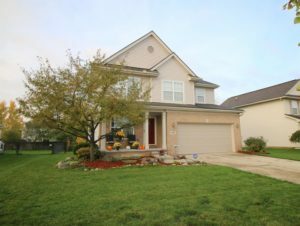 To set up your private showing for 8266 Warwick Court, contact the Ypsilanti Real Estate specialists at 734-761-3060 or info@bouma.com. 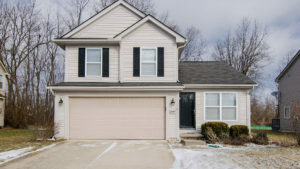 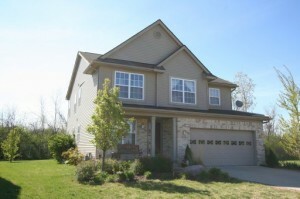 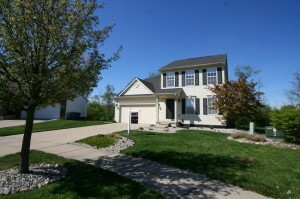 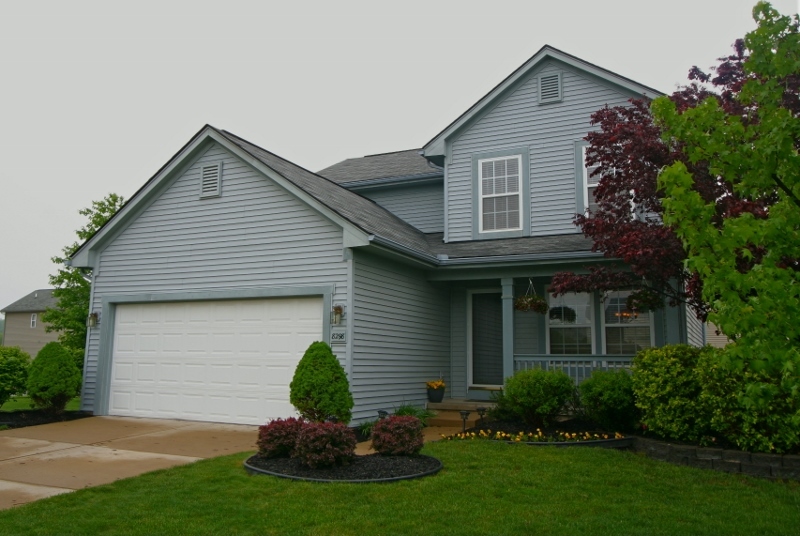 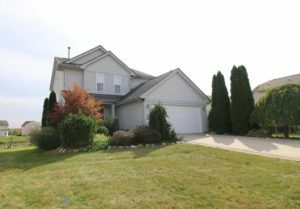 To search for all Ypsilanti homes, be sure to visit our website here!